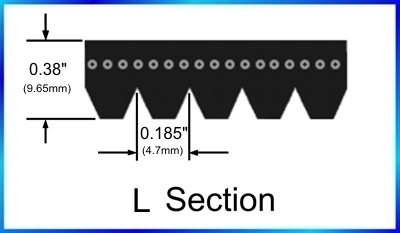 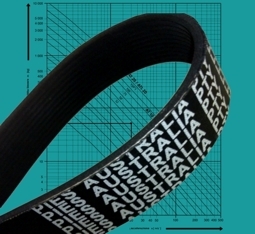 PIES Australia stock a large range of rubber Poly-V belts. 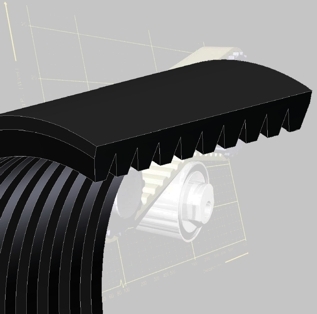 For small sheave compact designs requiring limited vibration. 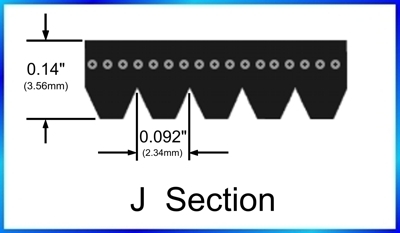 Ideal for high speed ratio drives with short centre distances.